When it comes to healthy eating and finding recipes my whole family will enjoy, I quite often have good aspirations. Of course I want us all to eat well, cook with real ingredients, and overall live a healthy lifestyle... but life itself ends up getting in the way and, before I know it, we end up with a meal on the table that is much more processed or prepackaged than I would have liked. But with the ever-changing number of fads and diets and lists of ingredients to avoid, wouldn't it be nice if there was one website that focused solely on healthy recipes and offered easy paleo recipes, vegan recipes, gluten-free recipes and more? There is! Simply head to RealFoodFreaks.com. 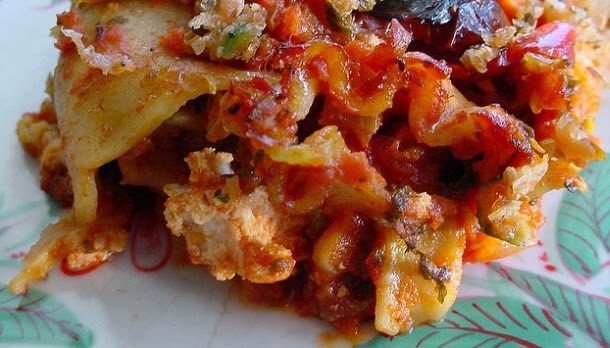 On a mission to provide the web's biggest and best collection of real food recipes, Real Food Freaks not only offers delicious healthy recipes, but allows visitors to submit their own to the collection as well. Not to mention that you can find informative articles answering questions on whether or not foods such as potatoes and oatmeal are gluten-free, ideas for healthy lunch ideas for kids, and more. While I have read up (and tried) various methods of healthy eating, I was happy to find that Real Food Freaks has a large number of paleo recipes that sound tasty and not too difficult to make. After all, one of the aspects of eating paleo that has always interested me is the way that it doesn't require being on a strict diet or going "all-in" when it comes to healthy eating! 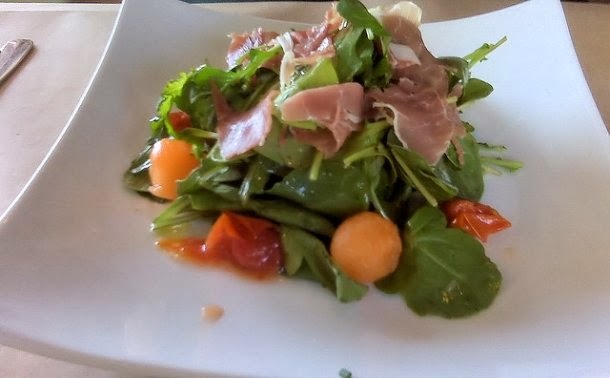 ...and I've always wanted to try my hand at making homemade salad dressing, so why not some tasty Paleo Salad Dressing? 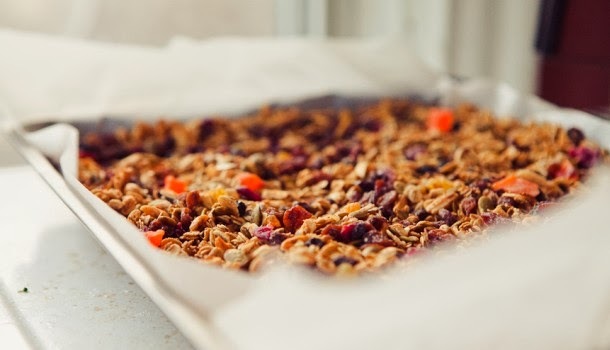 I appreciate that RealFoodFreaks.com has all of their recipes clearly laid out, simple to follow, and easily categorized so that it only takes a single click to find paleo, gluten-free, raw food recipes and more. But a word of warning! 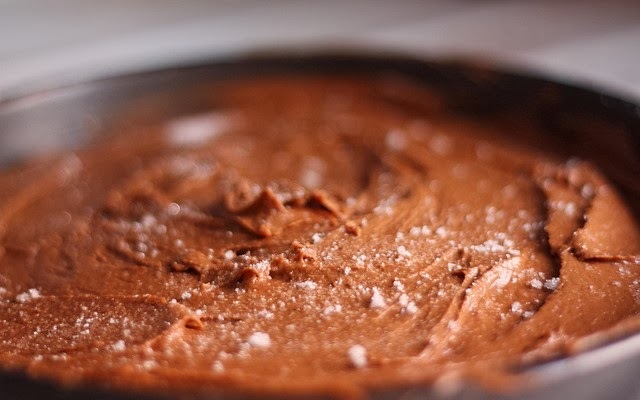 Don't go browsing on an empty stomach or else you just might find yourself trying to push your husband out the door to go get chocolate chips so that you can get started making this Gluten Free Chocolate Cake. Whether you're already eating healthy and are looking for new recipes to add to your repitore or are just looking to make a change to including more real food onto your dining room table, Real Food Freaks can help. Been eating paleo for five years? Come find some new recipes! Trying to decide whether or not to start going gluten-free? It just might seem less overwhelming when you see all of these tasty options! 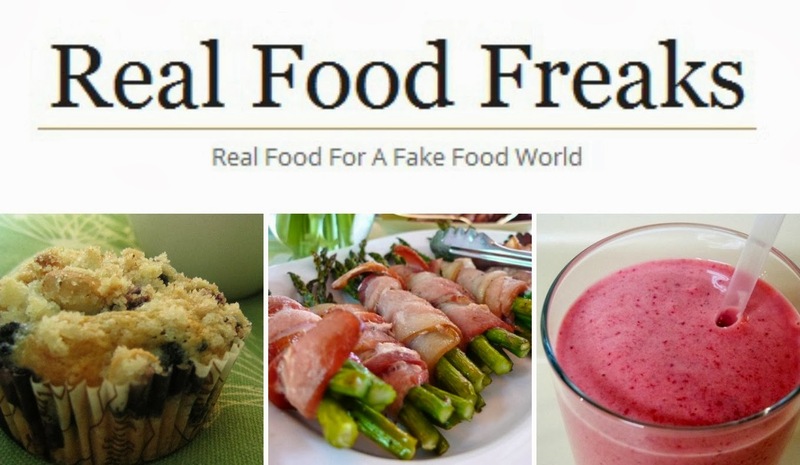 To find out much more about Real Food for a Fake Food World, head over to RealFoodFreaks.com and connect with them on Facebook and Twitter. This post was brought to you by RealFoodFreaks.com but, as always, all thoughts and opinions are honest and my own. I have been hearing so much about the Paleo diet recently, not sure if I would want to follow it but I like to be informed and I appreciate the information on the post. I don't really keep up with the latest diets, etc, but I do like to hear new recipes! I believe in Real Food - get those packaged fake foods out of my kitchen. Thanks for the info.